With over 3,700 km of coastline, Estonia is a seafaring nation with a strong nautical heritage. 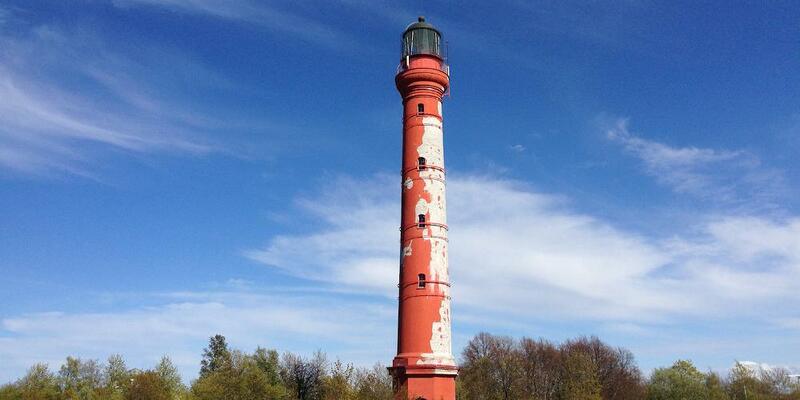 Lighthouses dot islands and beaches, historically guiding Baltic sailors to safety. 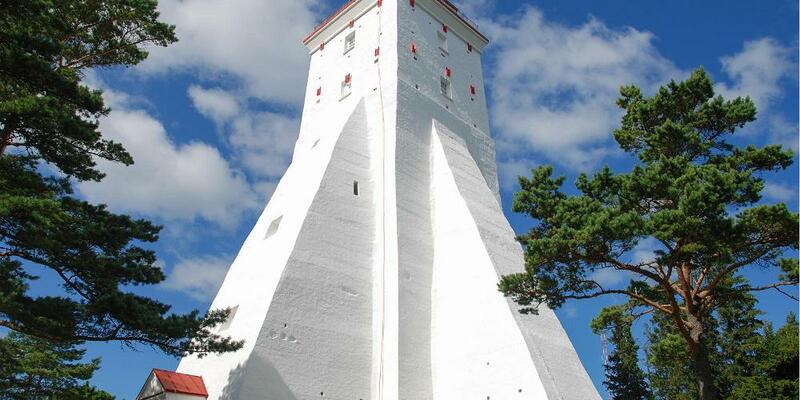 The 500-year-old Kõpu lighthouse is the world’s third oldest in continual operation. At 42.7 m high, the Tahkuna lighthouse in Hiiumaa is Estonia’s tallest. Anyone who loves the sea will be delighted by this tour, as Estonian lighthouses are located on some of the most stunning peninsulas and coasts in the country. Some lighthouses can be ascended and offer panoramic views, while others can be admired from outside. Saxby lighthouse, a.k.a. 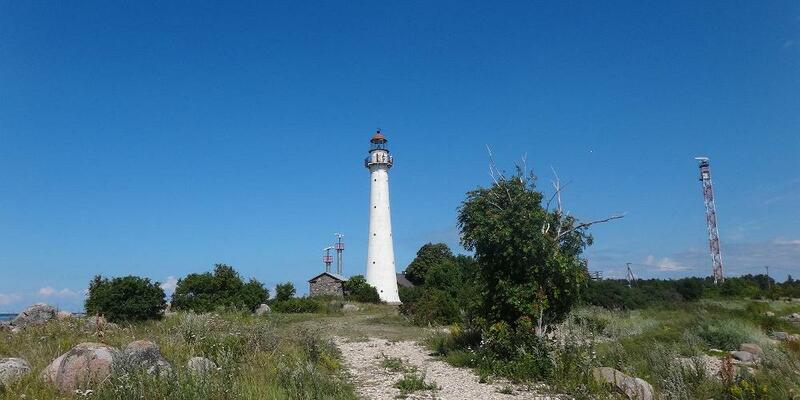 Vormsi lighthouse was constructed in 1864, and it was the first Gordon system cast-iron lighthouse in Estonia. Parts of the defensive system of Peter the Great sea fortress constructed in the beginning of the 20th century have survived in the forest near the lighthouse. We recommend that you visit the Saxby lighthouse during the day, as well as during a sunset; it is said that the sun sets particularly gracefully in these parts... The lighthouse can be viewed from the outside only. This lighthouse is situated on the north-western tip of the Pakri peninsula on a high slate bluff marking the water's edge of a very important shipping lane along the northern coast. A similar structure has stood here since the time of Swedish rule. A new slate lighthouse was ordered to be erected here by Peter I in 1724. Another, even bigger (48-foot) lighthouse replaced it in 1760 - possibly a reconstruction of the original. A new stone lighthouse was completed 80 metres from its predecessor in 1889. Due to natural collapse of the cliff face, the old structure had ended up too close to the edge and had to be demolished. The history of the oldest lighthouse not only in Estonia, but anywhere in the Baltic States and indeed on the Baltic Sea, stretches back 500 years, when landmarks were needed to guide ships in the Hanseatic League. The most important east-west trade route in Northern Europe passed the island of Hiiumaa and merchants complained of ships being lost on the Baltic Sea. This led to the construction of the lighthouse at Kõpu, to warn ships of the low waters off the island. The lighthouse was built at 67 metres above sea level at the highest point on Hiiumaa. It stands 36 metres above the ground, meaning its light shines out at 102.6 metres above sea level. No other lighthouses on the Baltic Sea are as high Did you know...? 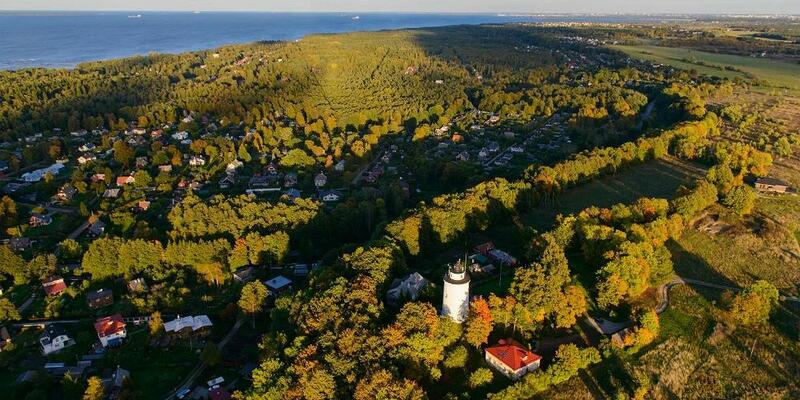 *Kõpu is the third oldest continuously operating lighthouse in the world. 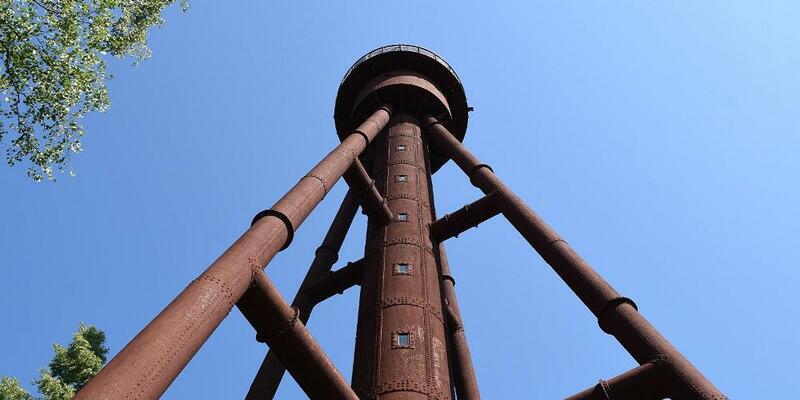 *An iron staircase was built on the outside of the lighthouse in the 1660s. 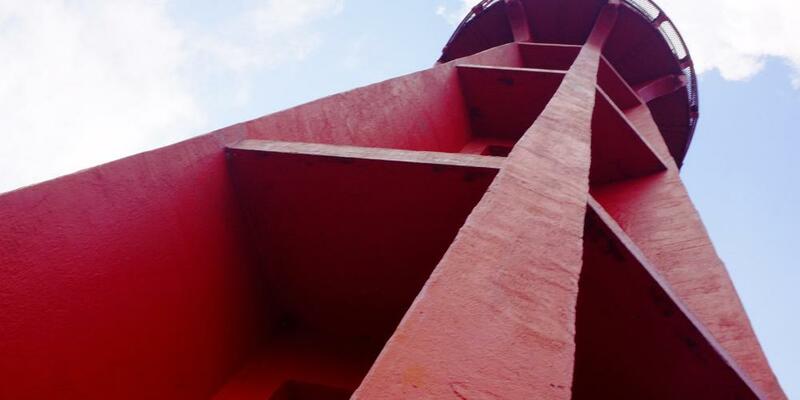 *Construction of a stairwell inside the lighthouse began in 1810. The Tahkuna Lighthouse, situated on the north end of Hiiumaa, is a cast iron lighthouse which underwent construction in 1873. Assembled of cast iron parts, utilizing the so-called Gordon system, it was created with prefabricated details, that were easy to transport. Making this tall tower rather easy to build. Did you know...? : The lighthouse was bought from the world exhibition of Paris in 1871 by Czaric Russia, and is Estonia's tallest lighthouse - 42.7 m above sea level. The upper Suurupi lighthouse is open from May 2017! The cylinder-shaped lighthouse made from limestone was built in 1760 to make it possible for ships to find shelter from storms between Naissaar Island and Suurupi. The lighthouse is surrounded by a walled campus from the 1890s. The lighthouses and campuses are under state protection as cultural monuments and together, they show the way to the ports in Tallinn. 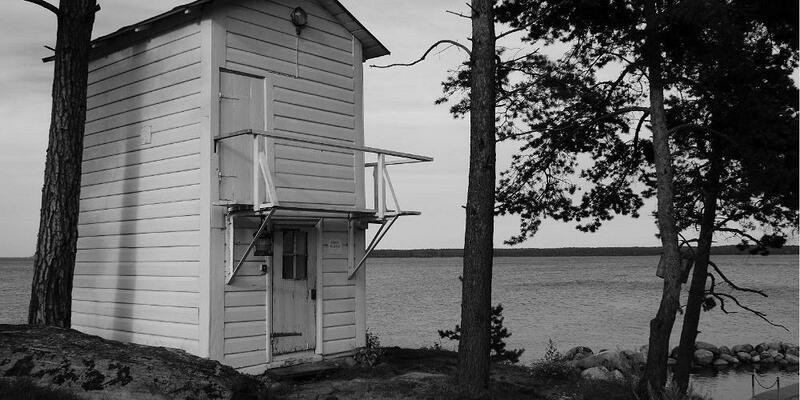 The bottom Suurupi lighthouse is currently closed for visitors and can only be observed from the outside. The gable-roofed tetrahedral wooden lighthouse, shaped like the frustum of a pyramid, was completed in 1859. The lighthouse is included in the UNESCO World Heritage list. The Ristna Lighthouse is located on the Ristna northern cape, which is relatively close to the Kõpu Lighthouse, which is built on a rise in the middle of bogs and is therefore often concealed by fog. This was also the reason that the Ristna Lighthouse was built. It was ordered from France in 1873 and started working in 1874. A 7-pood copper bell was also installed in the lighthouse. Kiipsaare lighthouse was completed in 1933 and is 26 metres high. Initially, the lighthouse was constructed about 100 m from the coast; however, due to changes in the shoreline, it is now located in sea waters. Because of strong storms and waves, the lighthouse that is standing on a steep coast became tilted years ago. 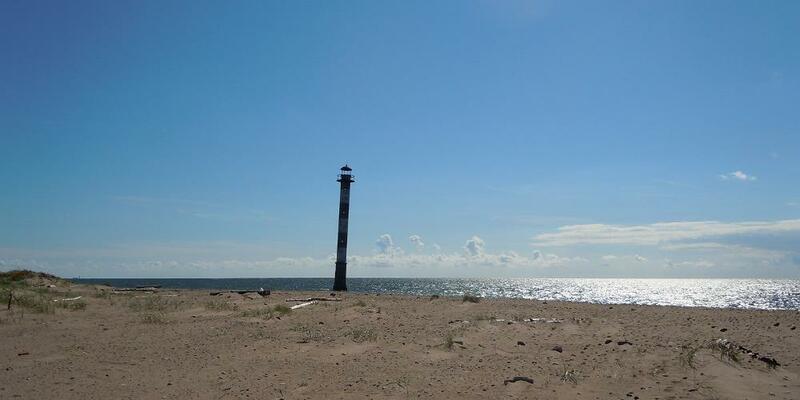 Therefore, the lighthouse received a nickname the Pisa Tower of Saaremaa. Strong gusts of wind and waves pushed the lighthouse into a more upright position later. 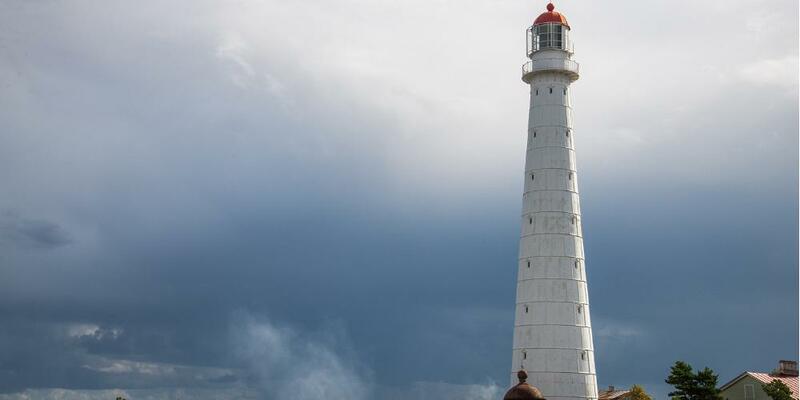 Good to know: As the lighthouse is located on the territory of Vilsandi National Park, it can only be accessed on foot. 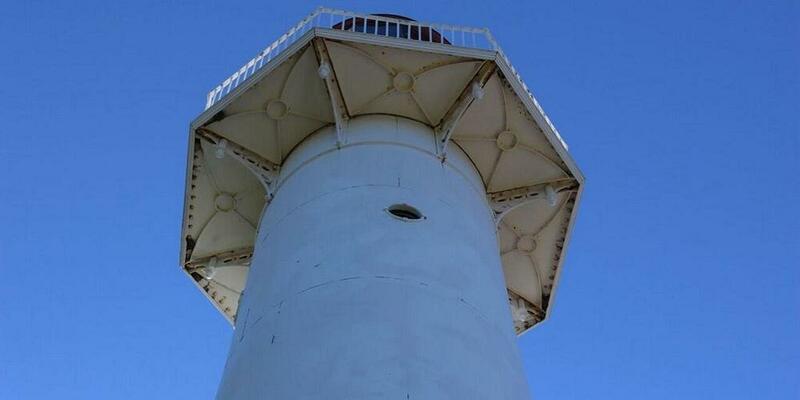 The distance from car park to the lighthouse is about 4 km, and the lighthouse can only be viewed from the outside. Käsmu Lighthouse or Beacon, located at the tip of Käsmu Cape, was built in 1892 with the help of donations. It is one of the two preserved wooden lighthouses in Estonia. Käsmu Lighthouse was built on the initiative of the Käsmu Maritime School to make sailing into the home port easier, especially in autumn. As of summer 2013, the Lighthouse is open for visitors as a museum. There are more than 2000 small islands and islets in Estonia’s waters, most of them on the western coast and Väinameri (Belt Sea).